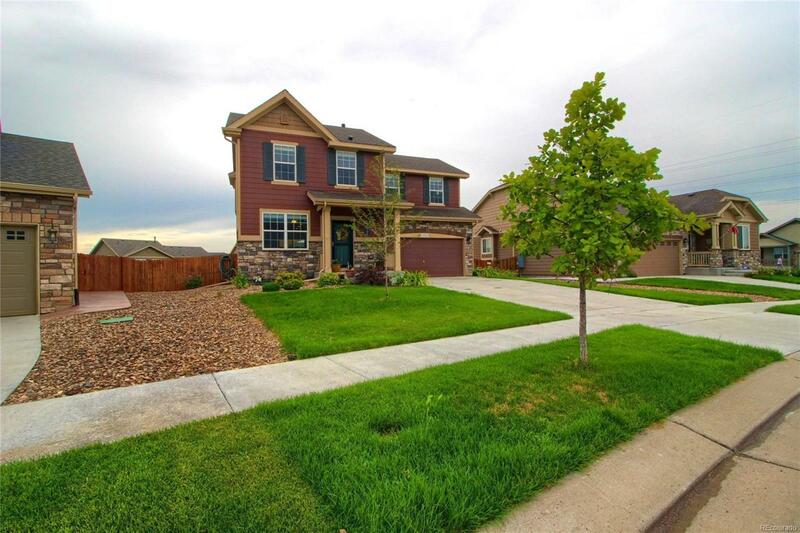 This beautiful 4 bedroom 3 bathroom house features a main level open floor plan. The updated kitchen has all stainless steel appliance, gleaming hardwood floors, and modern granite. Master bedroom is oversized with a full bathroom and large walk in closet. Three secondary bedrooms and another full size bath provide plenty of space for the whole family. Enjoy the remaining cool summer nights on the low maintenance deck, and with one of the biggest backyards the possibilities are endless!